Crazy about color - L.A. 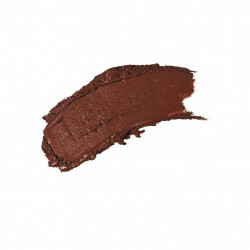 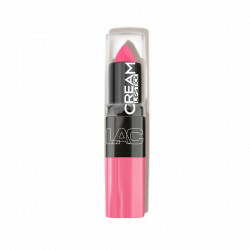 COLORS lipstick is available in a wide range of color options and two finishes - Matte and Cream. Color coordinated case featuring a modern, square design that has a glossy texture for the Cream formula and soft finish for the Matte formula. 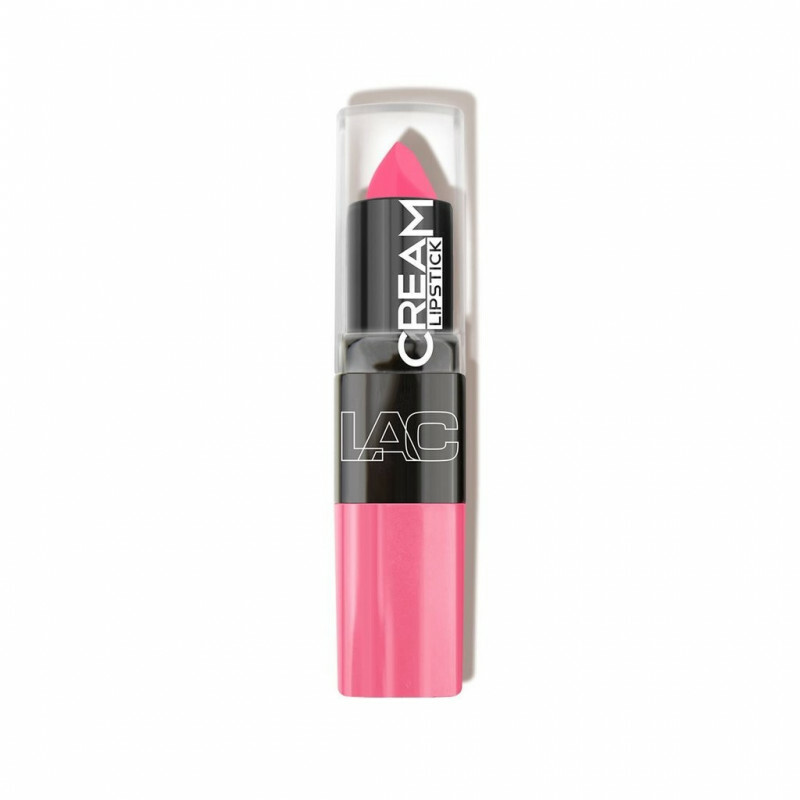 Both formulas leave lips feeling nourished and drenched in gorgeous color.